Pre Matric Scheme for Award of Financial Assistance for Education to the Children of Beedi Workers, Iron Ore, Manganese Ore & Chrome Ore Mine (IOMC) Workers, Limestone & Dolomite Mine (LSDM) Workers and Cine Workers for the year 2018-19. 4. Candidates for the award of scholarships should have taken regular admission for studies at recognized institutions in India in any course of general or technical education, including medical, engineering and agricultural studies. The scheme is implemented through National Scholarship Portal (NSP). Just follow the below steps to apply for the Pre Matric Scholarship Under Beedi & Cine Workers Welfare Fund 2018-19. After applying for this scholarship, can I apply for Swami Vivekananda scholarship? 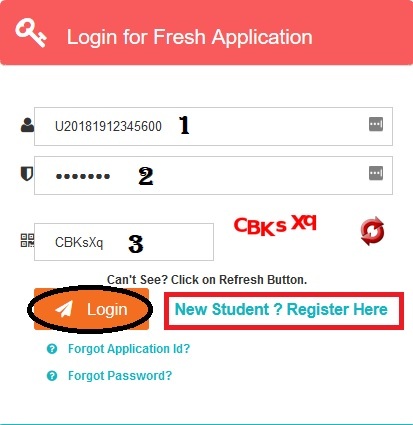 I AM NOT ABLE TO COMPLETE MY REGISTRATION. 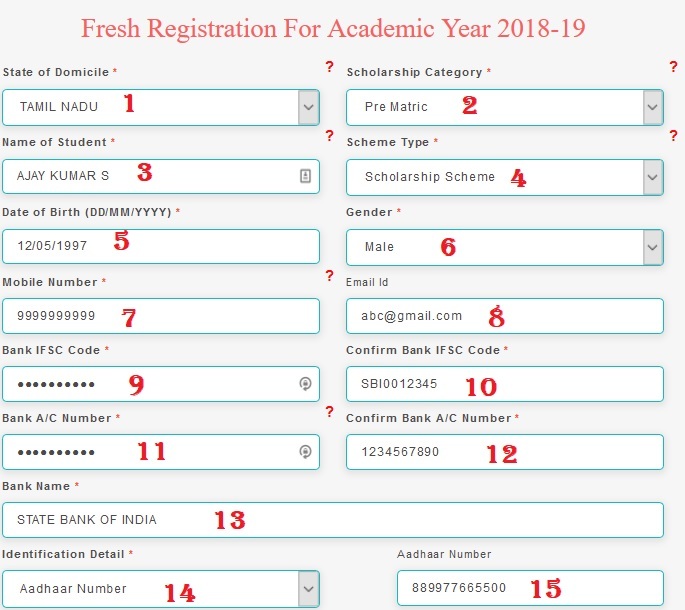 THE SYSTEM SHOWS THAT “THERE IS NO SCHEME /SCHOLARSHIP FOR YOU ACCORDING TO YOUR DETAILS”. PLEASE SUGGEST ME WHAT SHOULD I DO NOW.